Volunteers needed to help with fund raising activities at the ODFW/OHEIA Conference in July. Also needed - auction items for the conference. Let Chris know what you can bring. 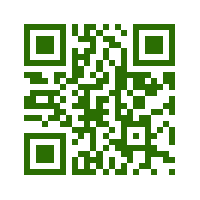 Is your membership address/phone/email up-to-date with us? 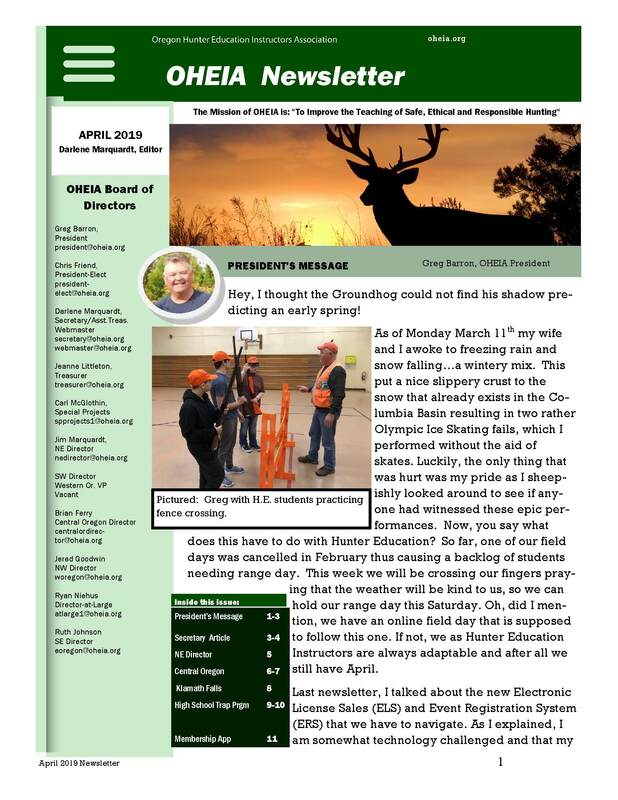 Renewing your OHEIA membership is critically important as it supports the hunting and hunter education community in our state, with one voice on behalf of hunter education programs and instructors! On behalf of OHEIA and Hunter Ed - thank you for your support and membership! "To Improve the Teaching of Safe, Ethical and Responsible Hunting"
"To build a cohesive team of instructors providing the best education opportunities for Oregon citizens and hunting communities. We will do this by continually exploring current technologies and trends in hunting, ethics, conservation and game management. We will build community with all our volunteer instructors where communication and teamwork is encouraged"
Assist Hunter Education instructors to obtain training, teaching aids, and equipment for Hunter Education courses, presentations, and related activities. Provide funding and/or equipment for improvements at shooting ranges or facilities that will assist Hunter Education instructors to provide more effective courses. Provide a forum to discuss Hunter Education program policies and issues. Advocate for and support a Hunter Education program that continues Oregon's safe hunting traditions. When necessary, express the membership's views to the Oregon Department of Fish and Wildlife (ODFW) or media as appropriate. Work with other organizations, businesses, and individuals to help fund projects and activities that enhance Hunter Education programs in Oregon. The tentative dates for the Oregon Statewide Hunter Ed Instructors Confernce tentatively scheduled for July 12-14, 2019 at Seven Feathers Resort, in Canyonville - Please watch here for confirmation. NEW RAFFLE!! $10 per ticket - only 500 tickets will be sold- CONTACT YOUR OHEIA REGION DIRECTOR FOR MORE INFORMATION OR TO PUCHASE A RAFFLE TICKET or send $10 to our Secretary and a ticket stub will be sent to you. ODFW staff and our Hunter Education instructors deserve a pat on the back, as Oregon continues to be one of the safest regions in the nation for our hunting public. A great job by all. The OHEIA Board strongly encourages our members to explore and take advantage of the Grants section on this site. ODFW supports Hunter Education to the greatest degree possible, but there are facility and equipment needs for classes that are outside of their realm and beyond typical class funding abilities. Portable benches, clay bird launchers, video equipment, or permanent facility developments serving numerous classes are potential examples. 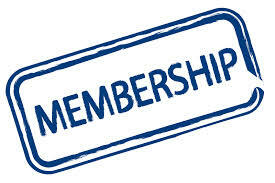 MEMBERSHIP RENEWALS: Did you renew your OHEIA membership? Our annual membership remains at $10, and our Lifetime Membership at $100. These dues are used through our grant program to help Instructors with financial assistance for their Hunter Education classes. All instructors are eligible for these funds. Our dues will be increasing soon (probably at the H.E. Conference). Be watching for that information. Please go to our website at www.oheia.org and download a membership form available under the Information tab, or use the one I’ve attached to remit your dues. Remit to the address listed above. On the website you will also find a grant application form with rules and guidelines on procedures to apply for a grant. Plan to take advantage of OHEIA’s assistance in your efforts to continue the success of your hunter education program. If there are any questions or concerns with your membership, please feel free to contact me at my email address. I realize some of you are life members and others have already paid your dues, but I wanted to contact you just the same. Again, thank you for your support and involvement in our Association. Apply to become an Instructor! Instructors: Send photos of your classes and field days to the webmaster to be added to our albums.